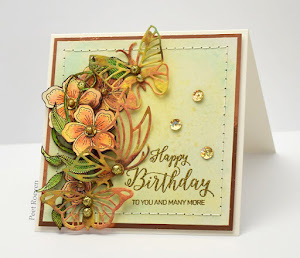 Other: Green Glitter Papers, Glossy Accents, Beads, thread. 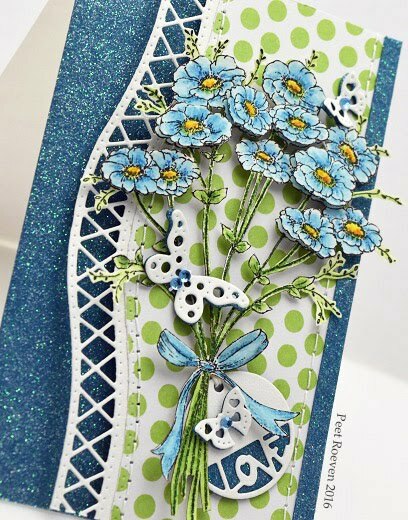 Other: Watercolor Paper, Ranger Archival Ink Pad Black, Derwent Inktense Pencils, White Cardstock, Blue Glitter Paper, Rhinestones. 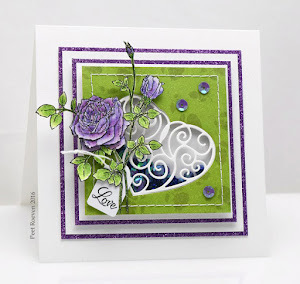 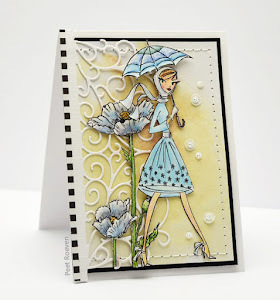 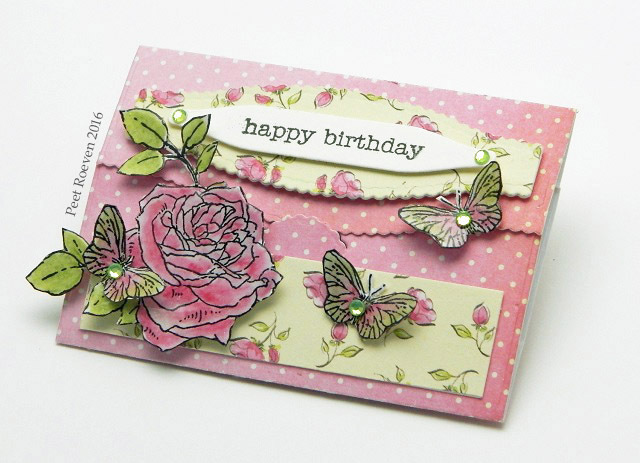 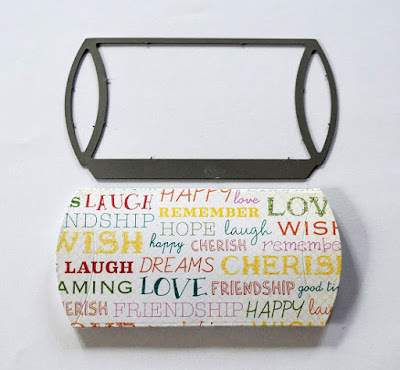 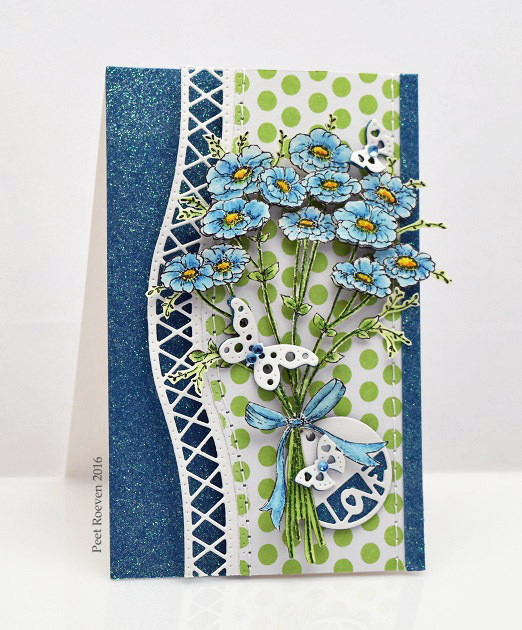 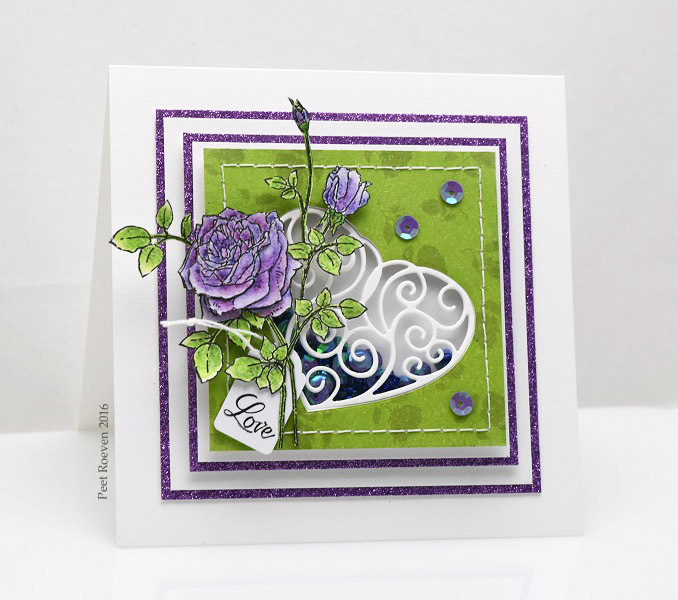 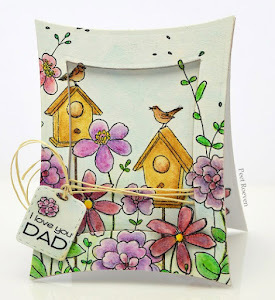 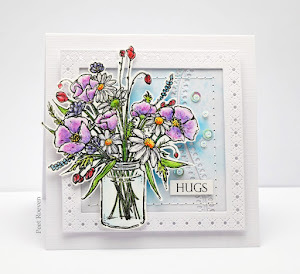 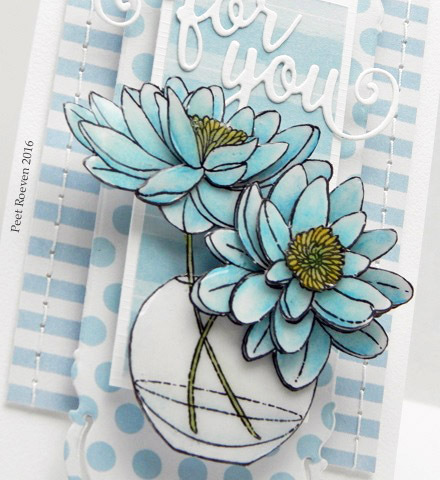 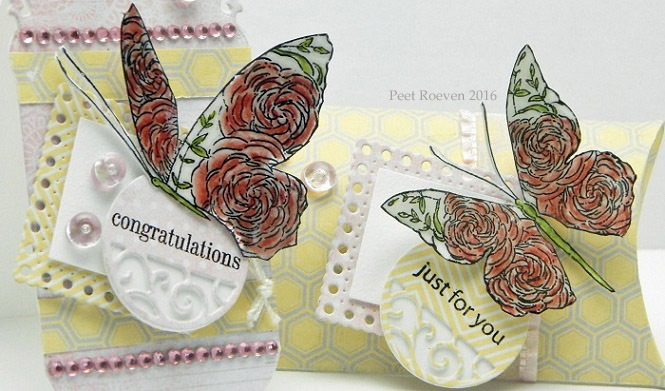 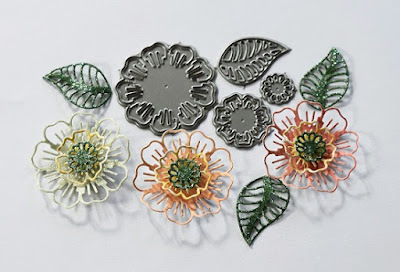 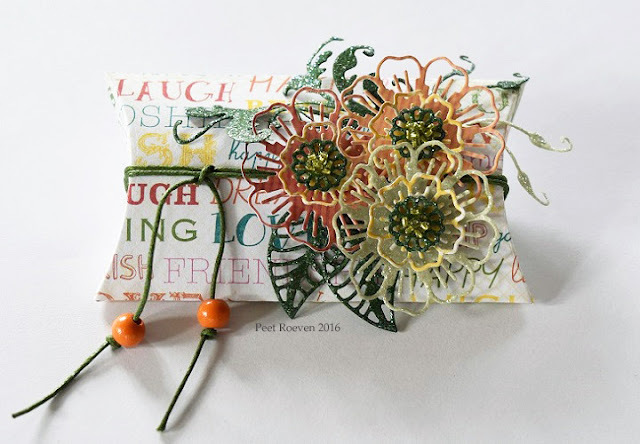 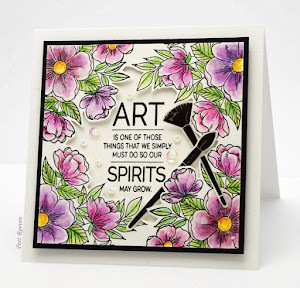 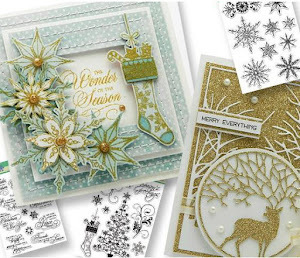 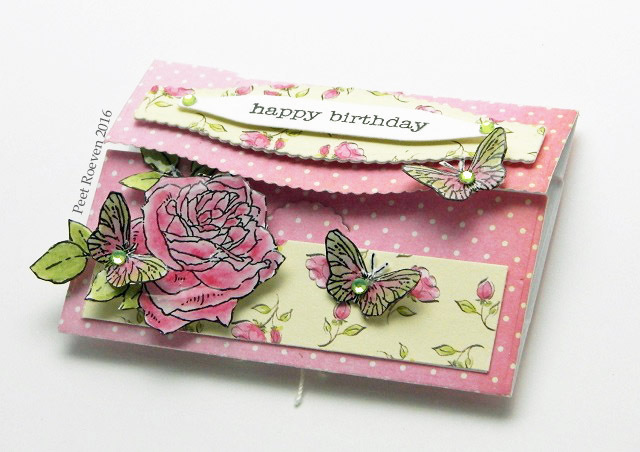 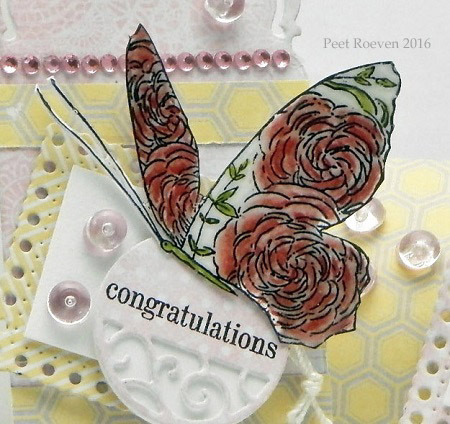 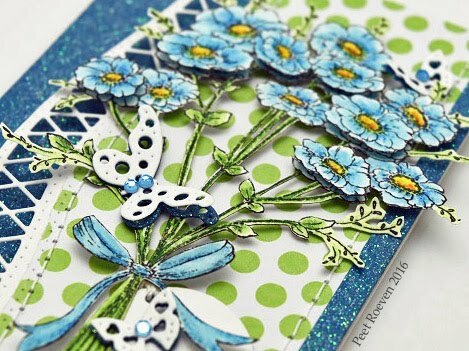 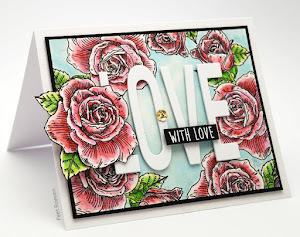 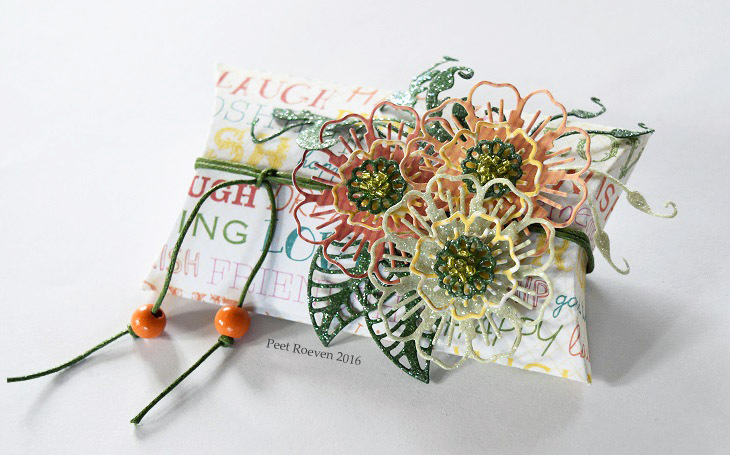 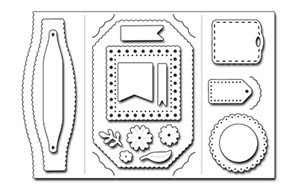 You'll find The So Special catalog on the Penny Black Blog as well as inspiring card ideas. 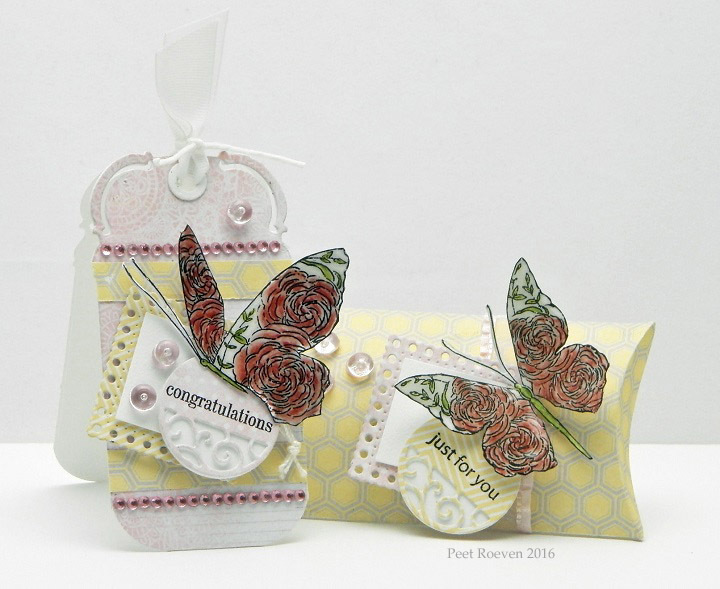 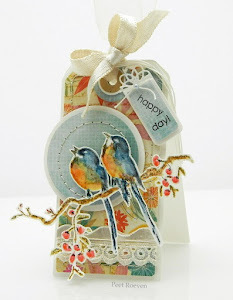 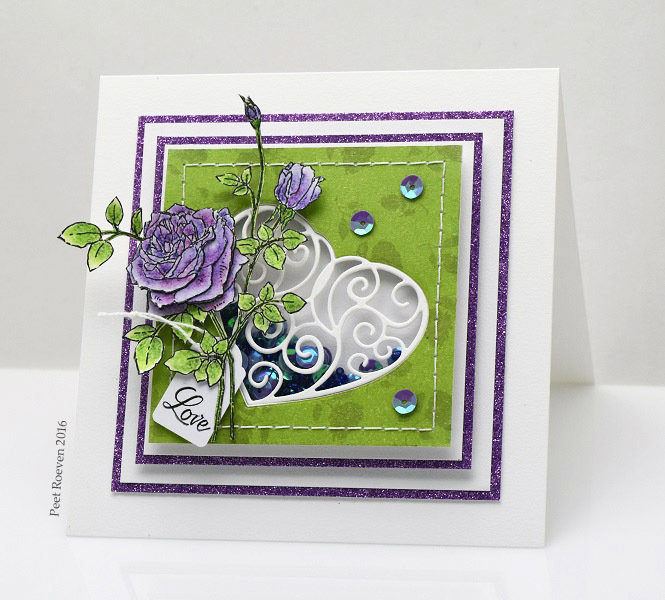 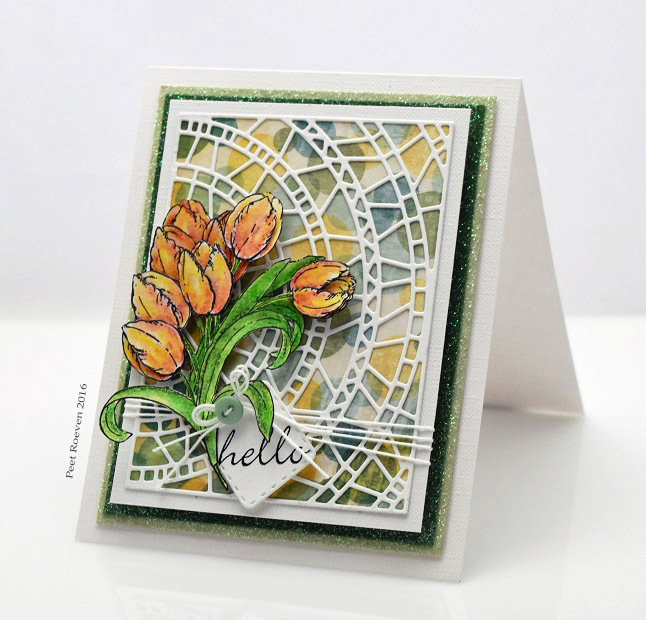 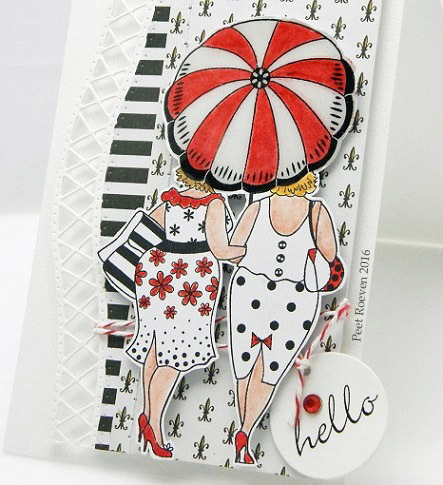 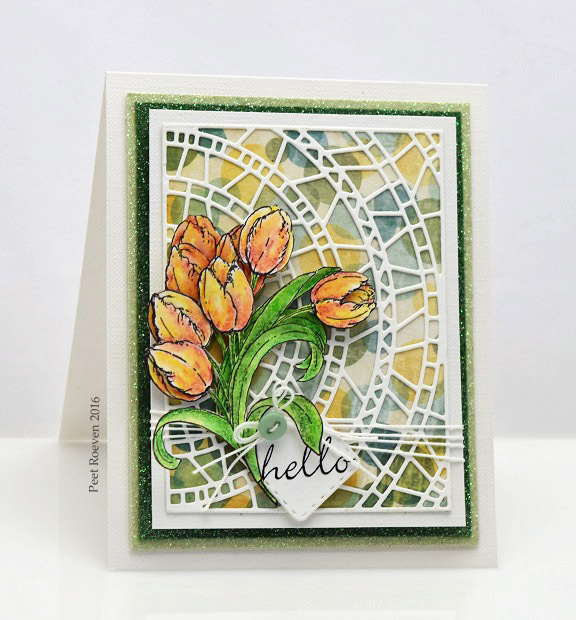 Here's another card made using the new collection from Penny Black. 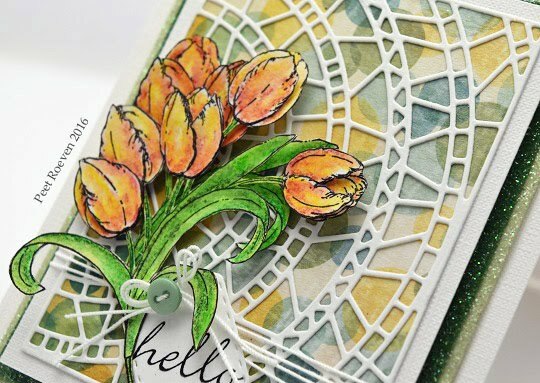 Other: Watercolor Paper, Ranger Archival Ink Pad Black, Derwent Inktense Pencils, White Cardstock, Green Glitter Papers, thread, Button. 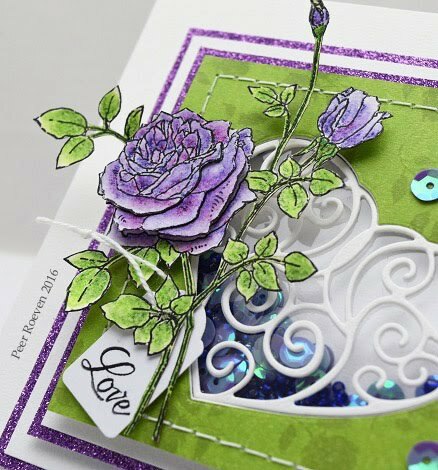 Other: Watercolor Paper, Ranger Archival Ink Pad Black, Derwent Inktense Pencils, White Cardstock, Purple Glitter Paper,Transparency Sheet, Foam Tape, Sequins & Beads. 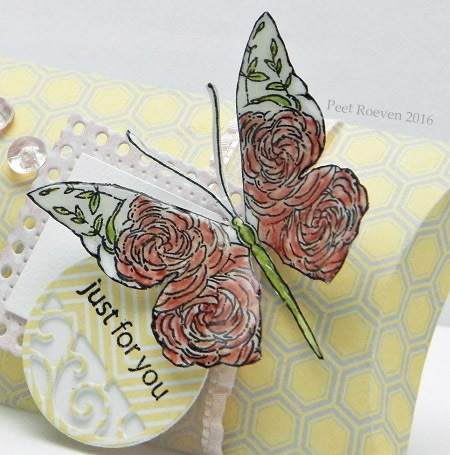 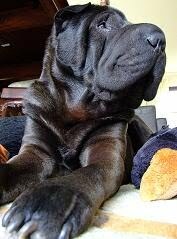 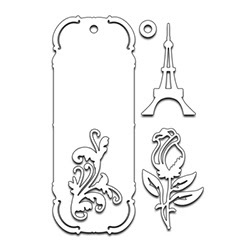 New products will be available on February 15. 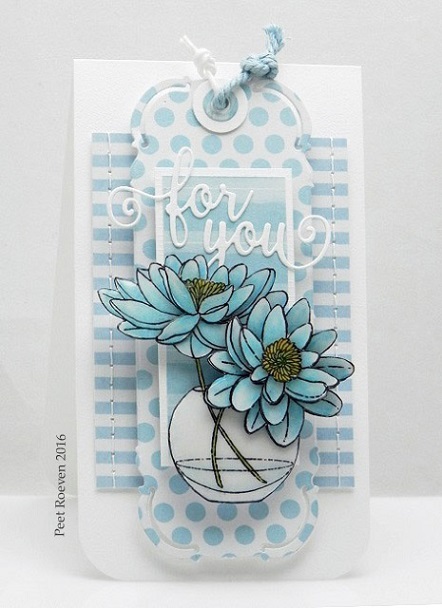 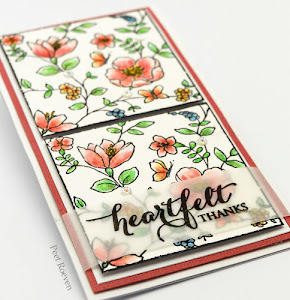 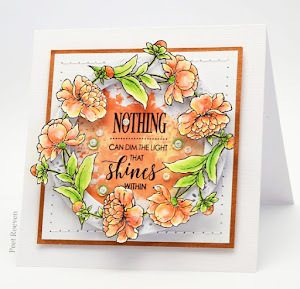 Check out the Penny Black Blog to see the new * So Special * collection as well as inspiring card ideas. 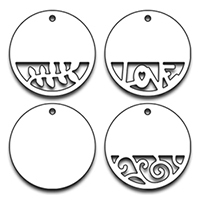 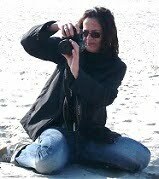 New products will be available in the online store on February 15.